Chinese authorities planned to organize a national survey recently to find out to what extent the public would accept genetically modified food. China is the world’s fourth largest producer of GMO cotton and a top soy importer, most of which is genetically modified and used to produce cooking oil or as feed for pigs and poultry. Public concern about food safety issues and skepticism about the effects of food consumption from GMOs have made the Chinese government reluctant to introduce bio-technologies for basic crops. However, this is a strategy that will be most likely redesigned because GMO crops are becoming more and more present in farming globally. A 2012 attempt to introduce on the market the so-called “golden rice” – a variant of MG rice that produces a large amount of beta-carotene – caused a public storm after it was reported that the rice was offered to children without the parents being aware that it was genetically modified. The national survey was meant to uncover public concerns so government can solve confusion before introducing GMO crops on the market. 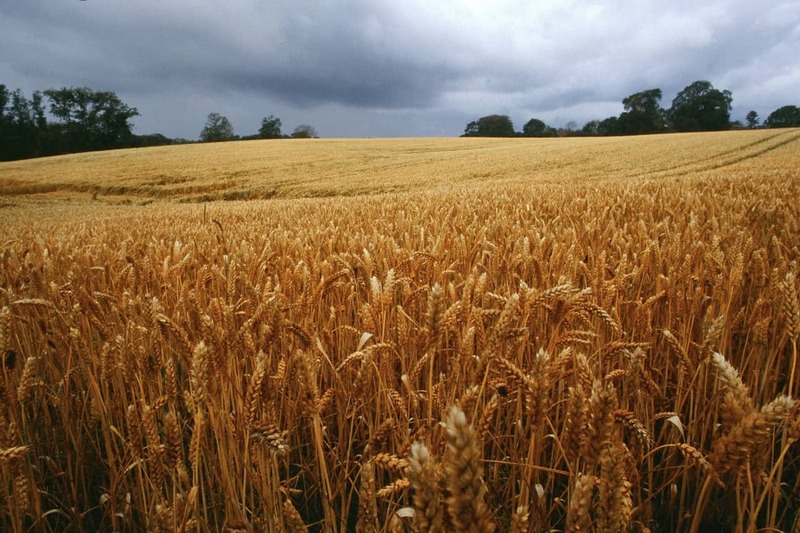 GMO producers claim to offer improved yields, improved nutritional value, and resistance to drought, frost and insects. However, critics have voiced concerns about safety and potential negative environmental effects. 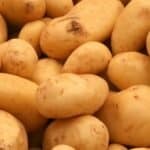 In 2016, the United States, the world’s largest producer of genetically modified crops, has forced food manufacturers to label products with ingredients made from modified organisms separately. EU MEPs expressed their opposition to imports of herbicide-resistant corn and cottonseed strains. 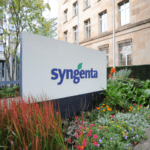 Syngenta AG, which produces genetically engineered corn seeds, is preparing for rapid expansion in China after China National Chemical Corp. has bought the Swiss agro-food sector, with $43 billion. The Chinese Chamber of Commerce in China complained that the US GMO strains suffered from the approval process being too slow and too unpredictable for import into China. Chinese and US officials have agreed to assess applications for biotech products in the US, including corn and cotton. China itself has spent billions on GMO proprietary technology research over the past decade but has not allowed commercial grain production, and scientists have cited public resistance as part of the reason for the delay. China said it would allow commercial production of modified corn and soybeans at the latest in 2020. Government officials said the country would first introduce biotech for cotton and for feed. The Chinese government has also launched a campaign to support GMOs in an attempt to counteract negative publicity that a technology that is supposed to represent the solution for China’s strategy to increase food security has to face. 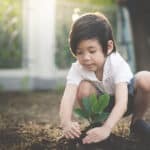 The pro GMO campaign is meant to educate the public about the characteristics and benefits of GMOs through all means of communications: TV, the Internet and newspapers. 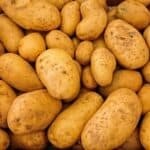 While the government supports the idea of introducing GMOs on the Chinese market because they are seen as the best solution to feed the world’s largest population, critics have made allegations that the technology used for such crops could pose serious health risks. For now, China allows the import of GMOs, but domestic cultivation is not permitted. Planting GMO seeds for staple grains such as soybeans and corn is not allowed, but executives from the agricultural industry consider that loosening these restrictions could help the government to ensure the necessary food for the constantly growing Chinese middle class. As an importer, China has imported millions of tons of GMO soybeans, which were used to feed the world’s largest stock of pigs raised in farms as well as to produce 40% of the vegetable oil used in the country. China is a large soybean consumer, snatching 65% of all soybean imports each year. The reluctance that the Chinese public shows towards GMOs could also be determined by the fact that several negative reports on certain biotech foods has already made some headlines over the last period of time. For example, the fact that a strain of GMO corn that was not approved by Beijing made its way to China in some shipments coming from the US didn’t help the matter and raised concerns regarding the way GMO crops are brought into China. Also, the trader, Cargill had losses of more than $ 90 million because of the scandal. In addition, this discovery led to a lawsuit against Syngenta, the developer of the unapproved GMO corn variety. 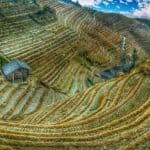 After all the controversy created by GMO crops, the position that the Chinese authorities take is more than clear – they choose to continue to push GMO crops in spite of backlash from the public. Just in June 2017, China approved two more GMO crops to be imported into the country, basically clearing the path for US agricultural companies to market their biotech seeds to Chinese farmers. The Chinese government approved the import of GMO corn and GMO soybeans developed by Dow Chemical and Monsanto. This decision came shortly after Beijing also agreed to speed up the process of reviewing biotechnological applications as part of a trade deal made with the Trump administration in May 2017. This is an important step for the US farm sector, as it’s a clear step forward towards clearing the path of biotech seeds that re waiting for approval in China for years. 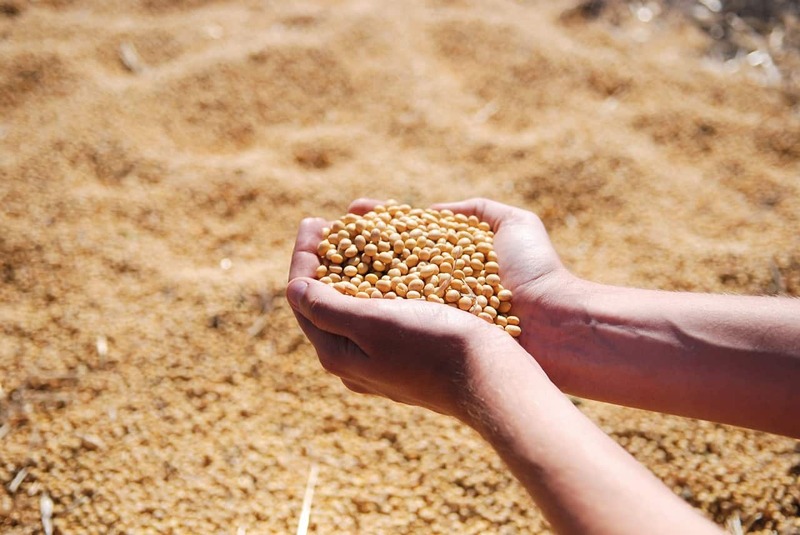 Especially for the soybean industry this is an important issue because most seed companies typically wait until GMO soybean seeds are approved in China before releasing the widely, due to the fact that China is the largest importer of soybeans. The trade deal made between USA and China stipulates that China commits to rule within 100 days on eight biotech crops that are currently awaiting approval. Four are developed by Monsanto, two by Dow Chemical, one by DuPont and one by Syngenta. In addition to the two newly – approved GMO seeds, other 14 GMO crop varieties were renewed for importing into China. Given the current trend in China, GMO seeds are likely to become something common not only on the import market but also in Chinese farms, as a solution is needed to ensure sufficient food resources in China. And this is likely to be done at any cost.